The life of a human being has always been advancing since the beginning. Since the establishment of civilization, innovative solutions to life have been evident, and they are amazing. Lately, we have the internet that has changed every part of human life from homes to workplaces. Software and apps are dominating every industry to provide solutions especially when data is collected, manipulated, shared and stored online. With fleet management businesses, the use of mobile apps is the most appropriate solution since most of the work is done while on the move. Only the managers at the base remain in one place, and there comes a time when they need to move around. The apps and software used by these experts are sophisticated. Some apps use GPS, and others use the internet. You can check more here to understand how these devices work for fleet managers. Additionally, reading this article will enlighten you about all the benefits of using mobile fleet management apps. When you want to know if all the drivers are already working, you do not need to wait until they bring in their paper logs. Mobile apps allow drivers to log in and record the actual time, which is seen from the base. In addition to eliminating the paperwork for the HOS (hours of service), you will also increase the accuracy and productivity of the drivers. Real-time inputs also provide other useful data to the managers and the owners without a delay. Delivery vehicles that use these apps are required to record the details of every order delivered, and the managers at the base can see the progress. Fleet vehicles can break down at any time. They also need servicing periodically. All this can be made more accurate and detailed if the drivers and managers are using mobile apps to capture all the information. The mechanic will supply the details of the next service dates and needs. The apps can provide alerts before the date of the required service. Further, the fleet managers can track different problems facing the vehicles while they are out on the road. If an accident occurs, the manager and the owner will get all the details as soon as the driver enters them in the app. 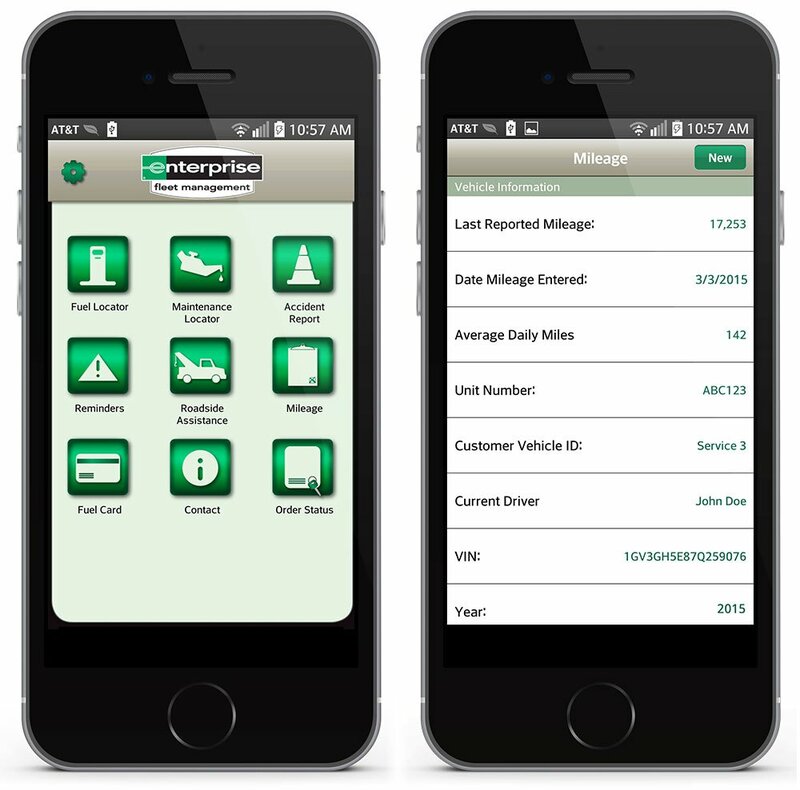 It goes without saying that fleet management mobile apps save on costs in many ways. Drivers will have to log in when they start working and log out when they stop. The apps also discourage unnecessary idling or wasting of time, which the drivers will have to explain. Also, they will have to input the fuel consumption details, and the managers can question the drivers if they realize that the trend is not normal. Another way to save on costs is through preventive maintenance as mentioned earlier. With increased efficiency, the company will definitely have less waste in the long run. Real-time mobile fleet management apps have numerous benefits for the owners and the managers of fleet businesses. The apps will also ensure that quality customer service for delivery drivers is maintained at all times. From these highlights, everyone will agree that this is a worthy approach to be used by any fleet management company.